A frontyard foundation planting in September. 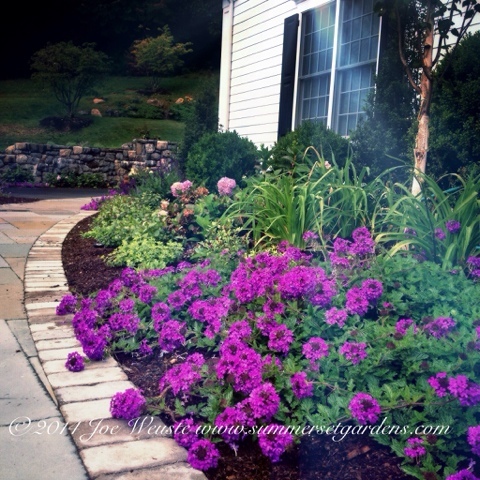 I planted this project in early July just after completing the bluestone walkway. This project is located in Westchester NY.